The next major feature update for Windows 10 is set to be released on October 17th, 2017. The official general availability (GA) date for Windows 10 Fall Creators Update, codenamed Windows 10 RedStone 3 (RS3) during development, was made during Internationale Funkausstellung (IFA) industry show at Berlin by Microsoft’s Executive Vice President for Windows and Devices Terry Myerson. 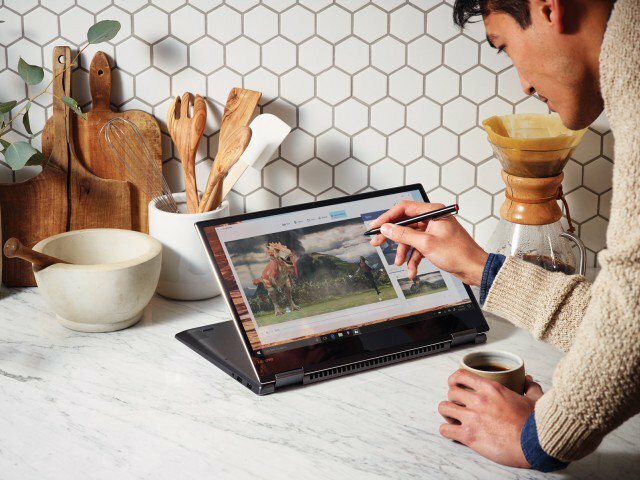 Windows 10 Fall Creators Update will include Virtual Reality (VR) and mixed reality support, which been billed as the major addition to Windows 10, and it will also include a new photo app with 3D features, new inking tools for stylus users including the ability to draw directly on PDF files, OneDrive Files On-Demand and a new gaming mode that limits background tasks for better game performance. The Microsoft Mixed Reality headsets from Dell, HP, Acer and Lenovo also expected to start shipping on or after the Windows 10 Fall Creators Update official roll out. Windows 10 Fall Creators Update has version number 1709, and RTM build is 16299.15.